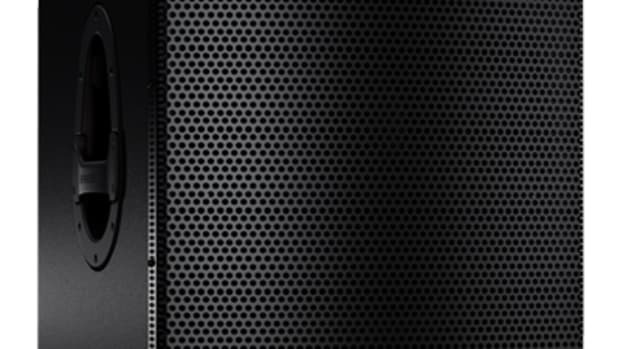 The all-new Alto Professional Truesonic Line of speakers have great sound quality at prices that won&apos;t break the bank. They are ideal for almost any small to medium sized venue or gig that you may have planned and they have great ergonomics and protection to get them to and from the destination easily and safely. We reviewed the TS112A powered 12-inch 2-way speakers recently and now we have the matching Truesonic TSSUB15 which is the 1200 watt powered subwoofer that will deliver great bass in a nice package. We&apos;ve put this subwoofer through the same stress tests as its 12-inch powered counterparts to see how they stack up against the competition. Check out the full HD-video review after the jump. The Alto Professional brand just keeps cranking out great pro audio products for DJ’s and performers who need a quality product at a great price. 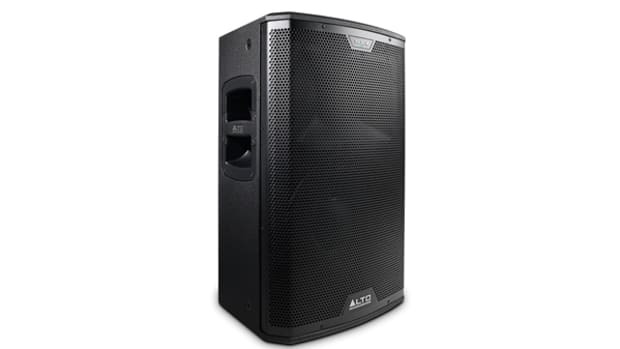 The Truesonic line of speakers by Alto Professional are their latest and greatest speaker system that comes in a variety of sizes and flavors. The Truesonic speakers are available in 10-inch, 12-inch, and 15-inch, active 2-way speaker setups and a 12-inch and 15-inch passive setup. 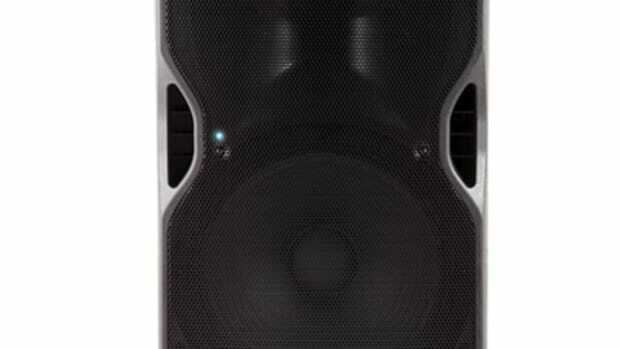 They also offer these powered subwoofers in 12, 15, or 18-inch configurations. If you don’t want an on-board amplifier, then Alto has you covered with their passive 12 and 15 inch versions. So they’ve completely covered the basis for almost every user in the spectrum. 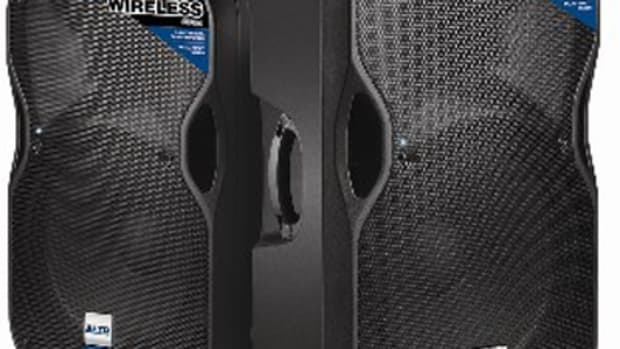 Please be sure to check out our full HD-Video review of the Truesonic TS-112A powered 12-inch speakers. 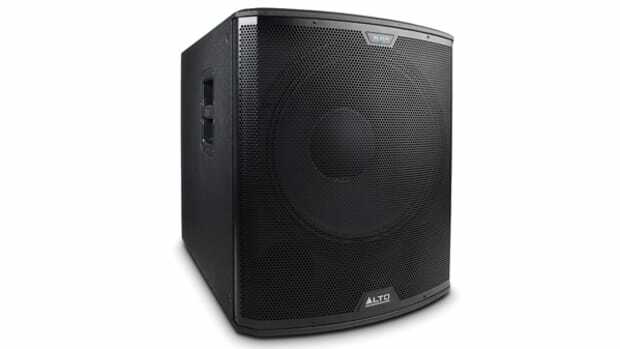 Our review is based on the Alto Professional TSSUB15 Powered 15-inch subwoofer. The first impression of the subwoofer is very good as the subwoofer has a solid 18mm plywood construction with a very nice black textured/protective finish. The weight of the subwoofer is about 60lbs. 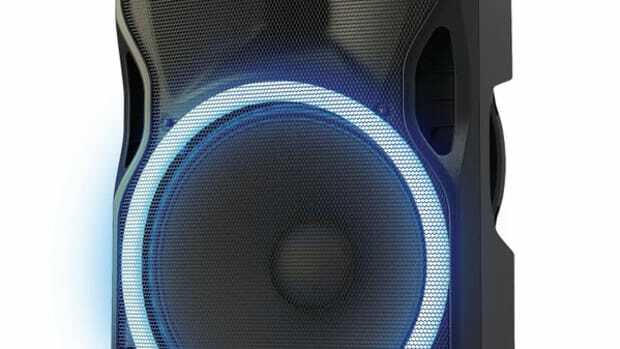 The front of the cabinet has a sturdy black grill that protects the woofer from any accidental impacts. The cabinet also has some seriously heave-duty steel handles on the sides for easy transport. They also have a 35mm pole mount to mount a full-range speaker on top. The bottom features rubber feet and there are optional wheels that can be purchased for those who need to move them around a lot. 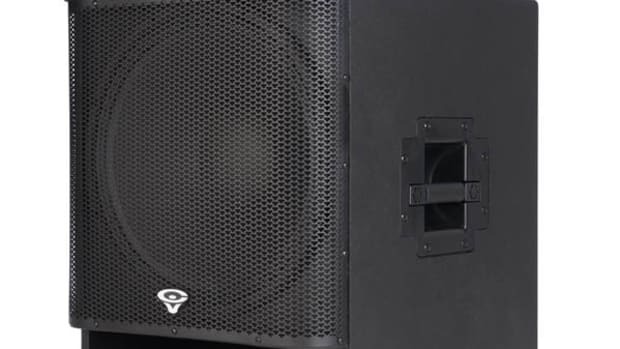 The subwoofer is powered by a 1200-watt Class-D lightweight (fan-cooled) internal amplifier that requires a power connection directly to the woofer. The speaker runs at about 600 watts continuously which powers the 15-inch subwoofer (with a 3-inch voice coil) very nicely. The bass performance on this subwoofer setup was excellent. The sound coming out of the woofer is very deep and highly-responsive. Just as with the TS-112A powered 12-inch full-range speakers, we never had any issues with popping, hissing, excessive interference, or humming during our two hour stress test of the TSSUB15. Once again, the TS speaker series provides great quality sound for a good price. 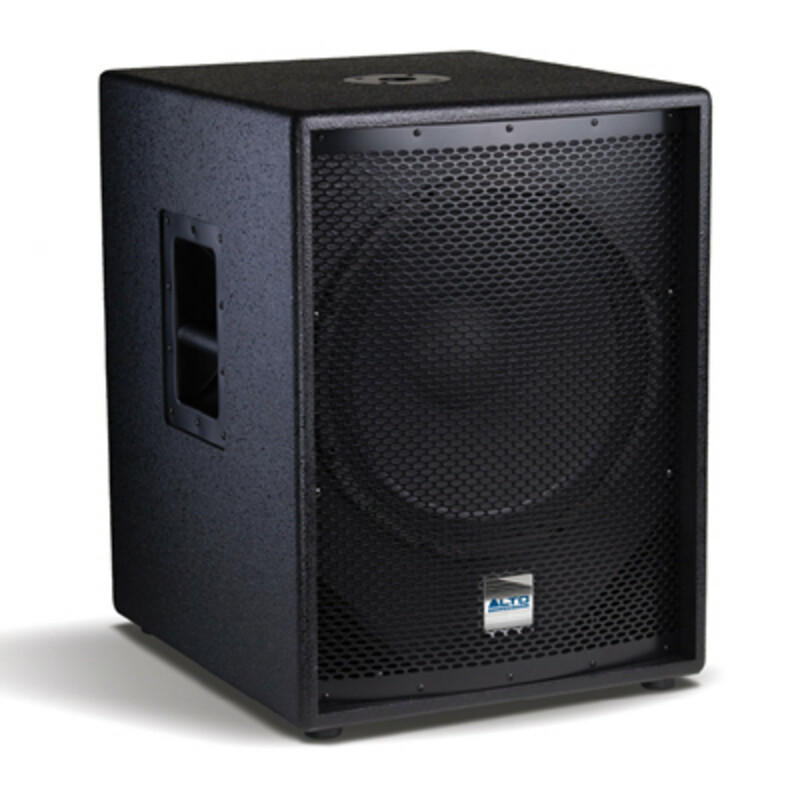 For inputs and outputs, there are a good range of options found on the back of the TSSUB15. There is an XLR/quarter-inch input and an XLR input connections. I’m not sure why they aren’t both combo connections, but it still gives you the option. There are (2) XLR Outputs to connect the subwoofer to the inputs of passive or active speakers. There is also (2) XLR Link outputs that can be used to connect the subwoofer to the inputs of an additional amplifier. In conclusion, I can now safely say that the Alto Professional Truesonic line of speakers possess great quality build and great sound quality to go along with it. 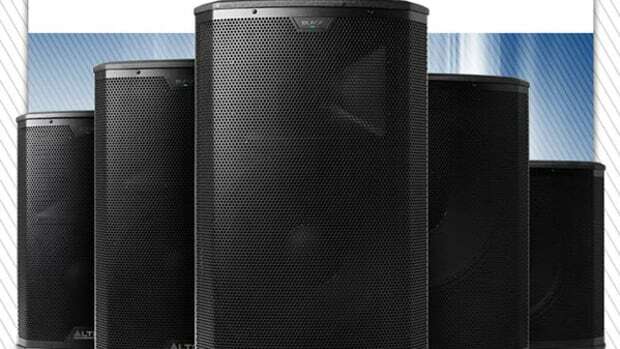 After reviewing the 12-inch powered speakers (here) and now the subwoofer, I feel that the entire TS line will adequately fit the bill for most small to medium sized installations and performances.